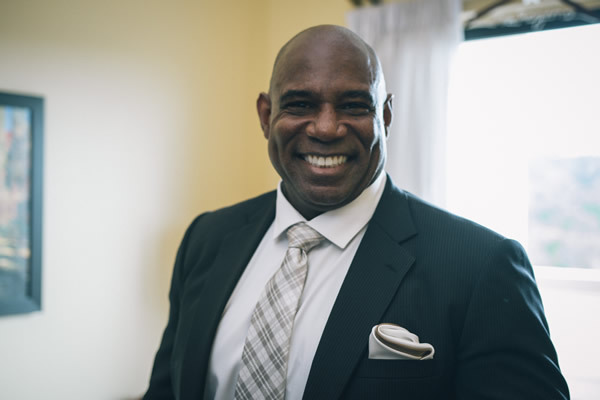 President Stanford Brown, has a proven record of excellence in providing cost-effective solutions in a variety of environment, health and safety issues regarding client-specific compliance audits, program development and site-specific training for over 20 years. He has attained excellence in various industries including automotive, retail product distribution, the food industry, construction, dry chemical manufacturing, mining and steel manufacturing. He has managed numerous compliance audits in the past years. His passion for safety and health can be seen in his wide breadth of knowledge in the field and his outstanding performance record. Stanford has a B.Sc. from the State University of New York - Empire State College, a Safety Engineering Technologist Diploma and a Certificate of Occupational Hygiene and Safety from Humber College of Applied Arts and Technology. He is committed to ongoing education of environment health and safety, and is continually increasing his knowledge in the industry to be able to provide the most relevant, industry-proven services. He is also one of the only safety professionals that holds the Canadian Registered Safety Professional designation (CRSP), the Certified Safety and Health Consultant designation (CHSC) and the international Certified Safety Professional designation (CSP) from the Board of Certified Safety Professionals in Savoy Illinois.